A little About Curvaceous Girl! | Curvaceous Girl Blog! 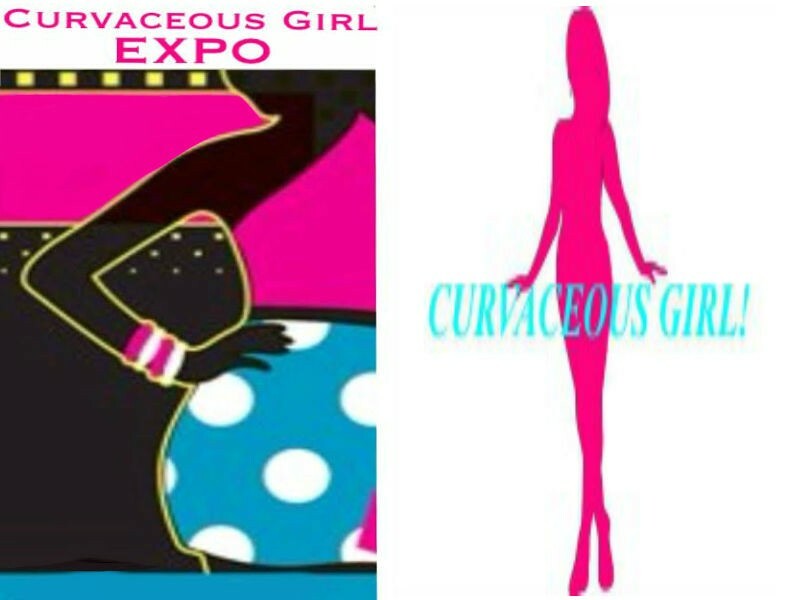 Welcome to Curvaceous Girl where we provide information on where to purchase Curvaceous popular brands and Accessories! A couple of years back I went shopping for a pair of jeans back home and I ran across this Curvaceous brand of jeans called PZI Jeans. I never heard of them before until about 2005, and let me tell you they fit like a glove. My first time trying them on I felt the support in the derriere, thighs and hips. I can honestly say I felt like I was back in business because I found a pair of jeans that I really like. I realized that I received more compliments when I wore these jeans than the other brands that I have worn. I feel that it would be a good idea to become an information outlet to woman that are between the sizes 12-18 who have problems finding jeans that fit their curves. Are you tired of trying to find the perfect jeans to fit your hips and derriere and only can pull your pants up to your thighs I totally feel your pain in this area. I have walked out countless stores because I could not find the correct jeans to fit me. The one thing I would say when I left out of the store was “Everyone does not have a skinny frame”. Now I am not saying that skinny is not beautiful, but curvaceous women need love too! I decided to open a website and name it Curvaceous Girl. The reason for the name is because for one I am southern and I am Curvaceous. I would like for you stop by and allow some of this southern charm to rub off on you in a positive way. As a southerner I would like to take the vow that was given to me by my grandmother and that is be respectful, polite and catering to all people that you provide a service. I live in Phoenix now and I feel that there is really a need for more outlets with Curvaceous jeans and enhancements. Curvaceous woman normally are thicker in the thigh, hip and derriere area. Average jeans don’t give you that extra room we need and a shopping trip can go from a good day to having a bad one. Allot of times when this happens you end up going to the same stores that you can get by with but the jeans don’t fit you snug in the right places. I have been in similar situations time and time again. I have always been a Curvaceous female since I was younger. In middle school I was in a woman’s size 12. I was tall and curvaceous like all the females in my family. After having children this did not help because that’s really when your body starts taking shape and your hips start to form more. I started buying jeans the next size up to accommodate for my hips and derriere. Now I would like to share this same experience with all the ladies that have limited access to Curvaceous brands. I’ve recently discovered Chico’s. And their jeans make me look great. I’m tall 5ft 7in and wear a size 0 at Chicos (which is like 6 or 8 in other lines) and a pair of dark wash, really leans out my legs and make the derriere pop. I think they are nationwide, and there should be a store near (or kinda near) you! Hopes this helps. I am still learning how to work my wordpress here sorry for the late response. I will check into that. I have some friends of mines that could really use the info. I am a plus-size so I fall a little far from a 6 or 8 but I love the info to pass along. Thanks! when your clothes feel and fit right, you feel more confident and ready to take on the world. What a big different a little comfort makes. That is so true Mrs. Lizzy. I’m allergic to latex and spandex. Let’s not even talk about rashes! I buy from Decent Exposures because they make latex-free clothes and will custom make pants.